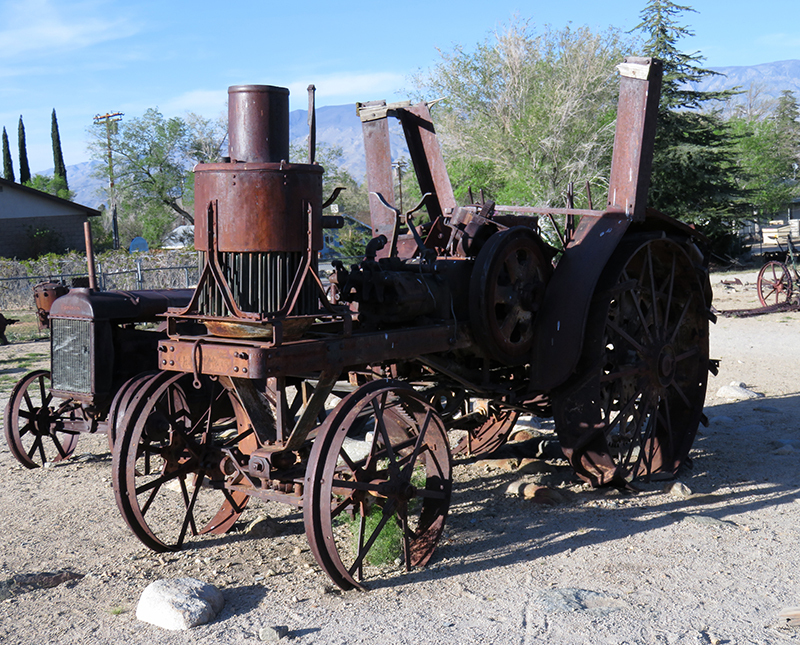 SCVHistory.com | L.A. Aqueduct Construction Equipment, Owens Valley, 1908-1913. Photos 2016. 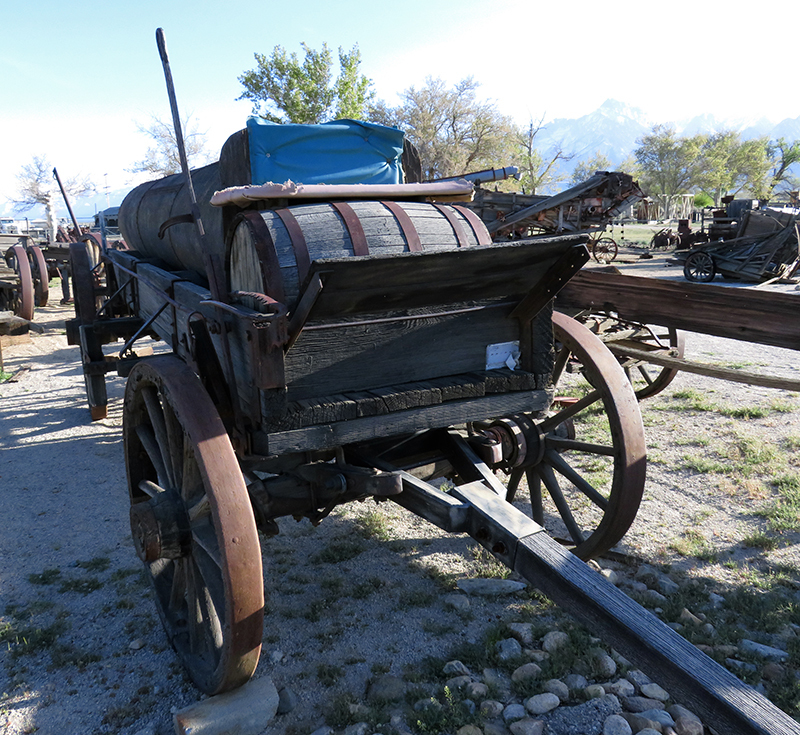 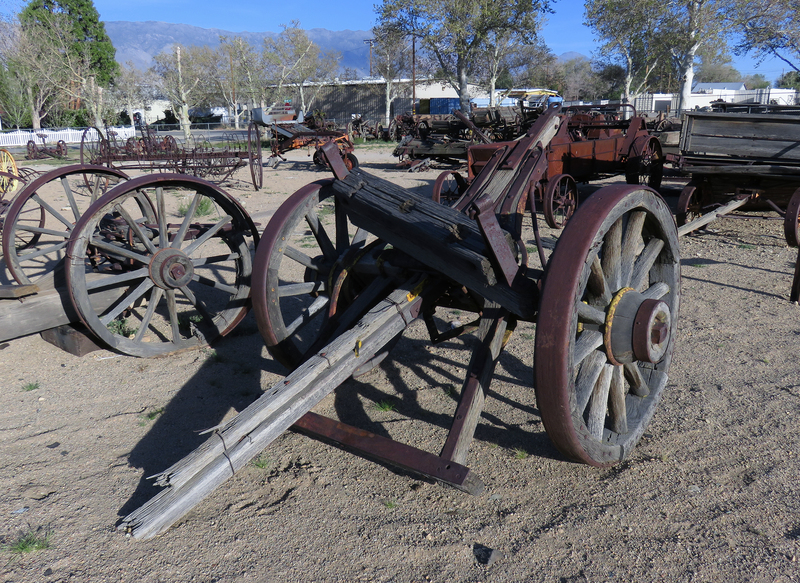 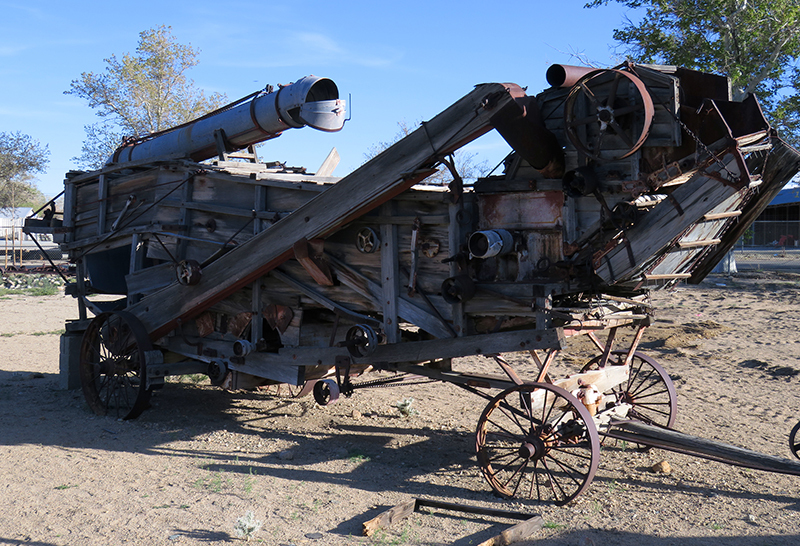 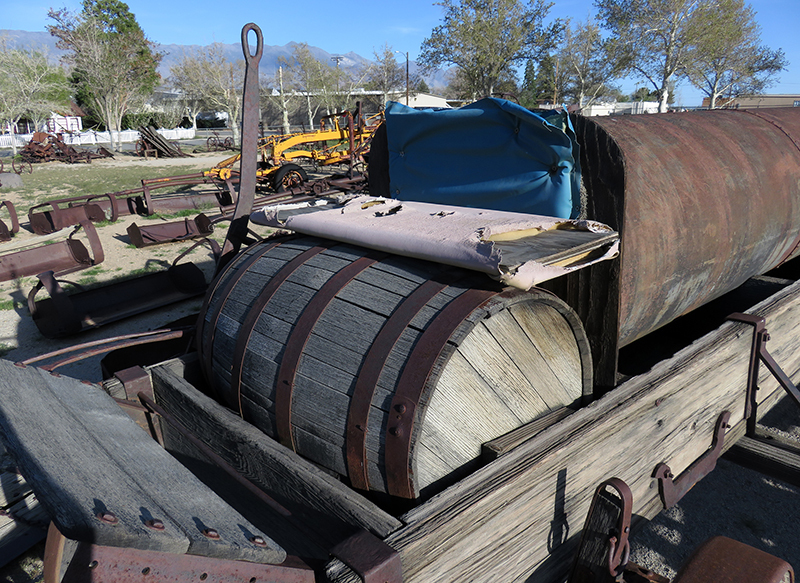 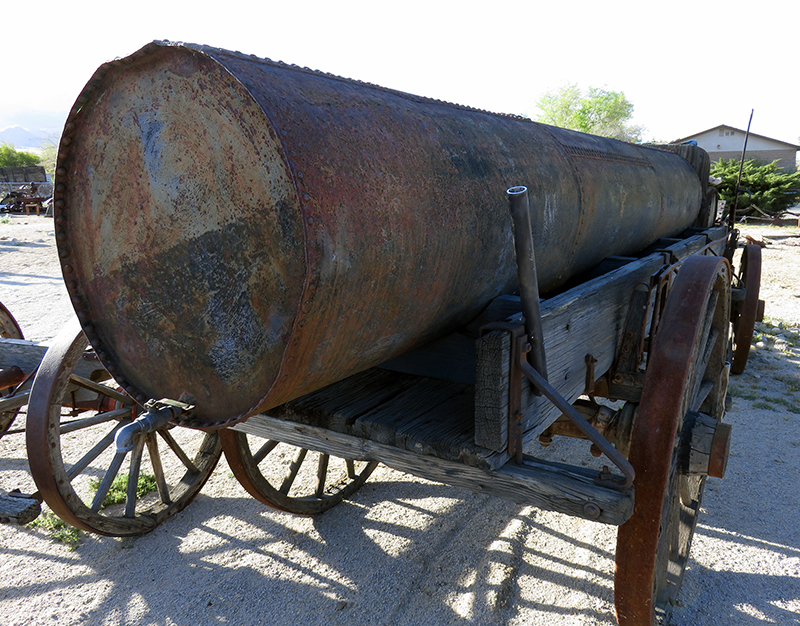 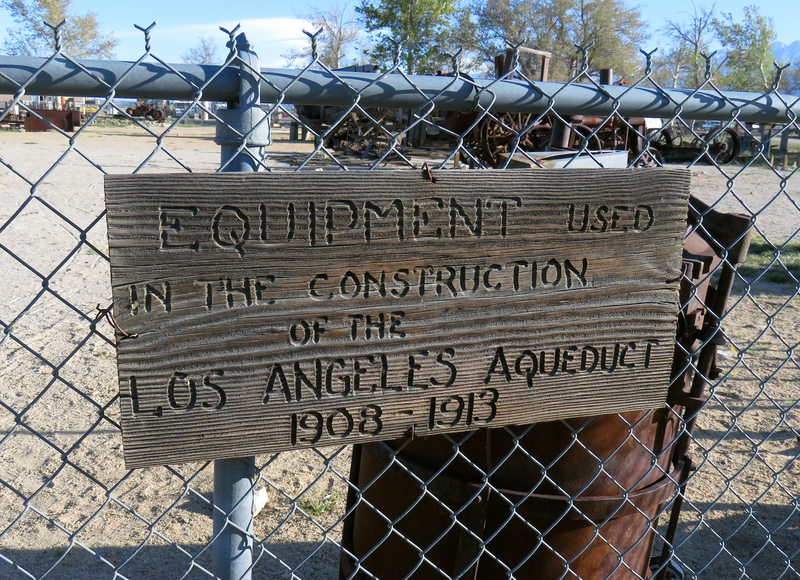 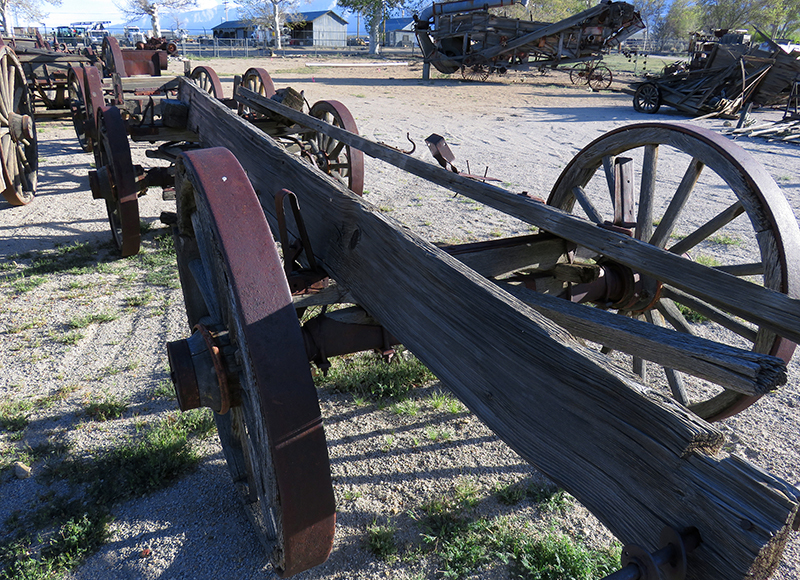 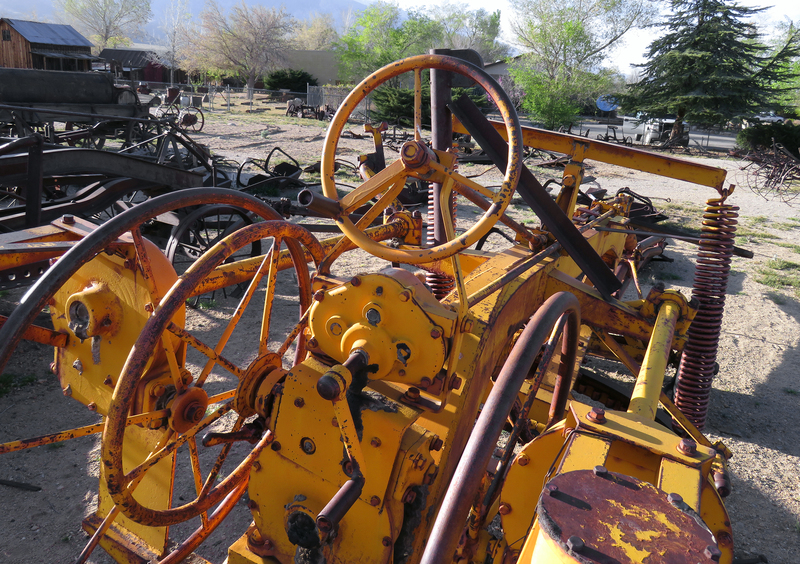 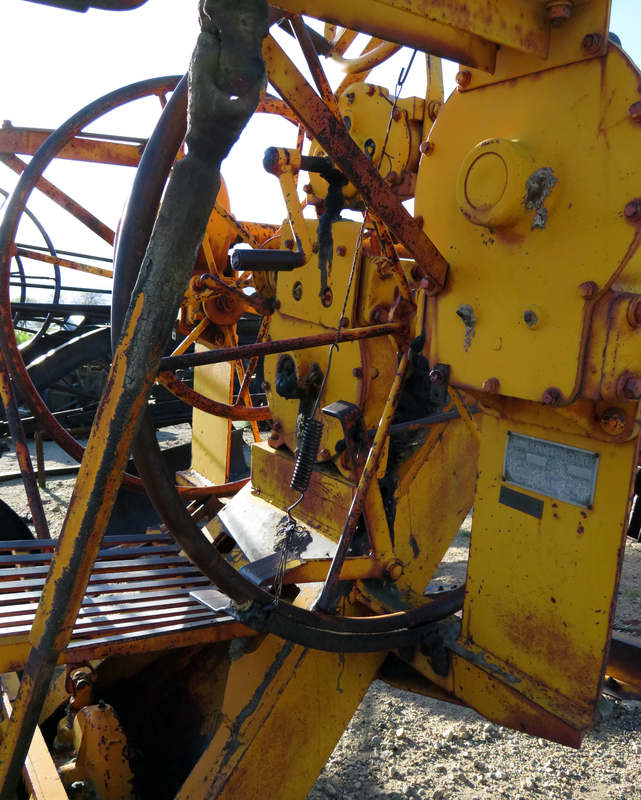 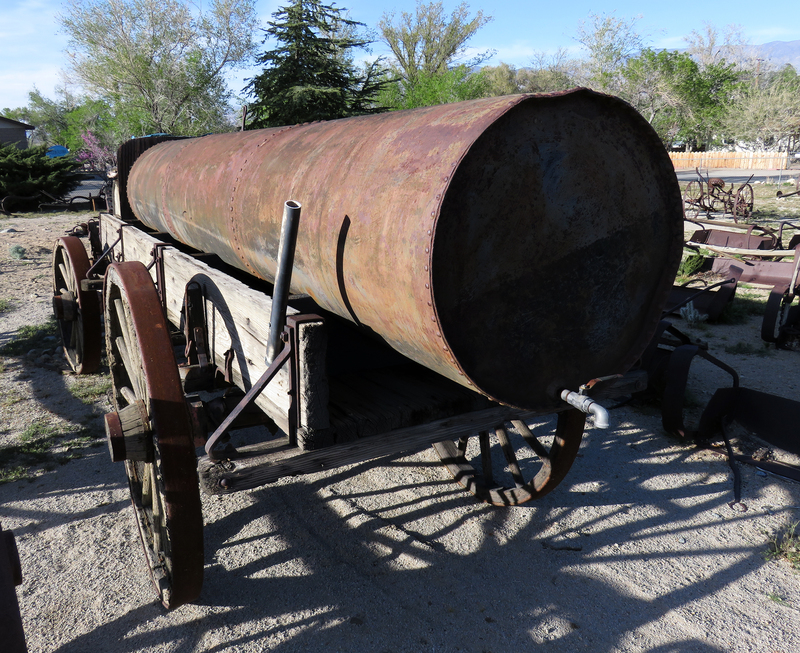 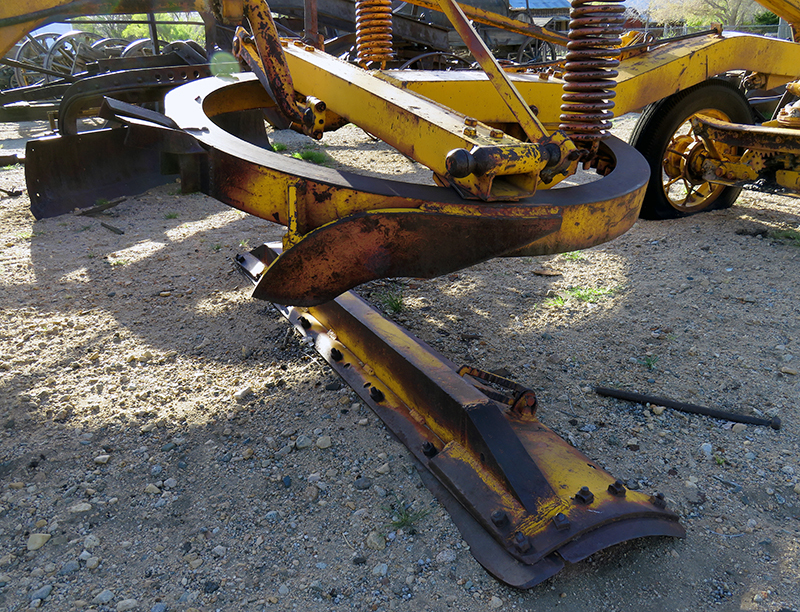 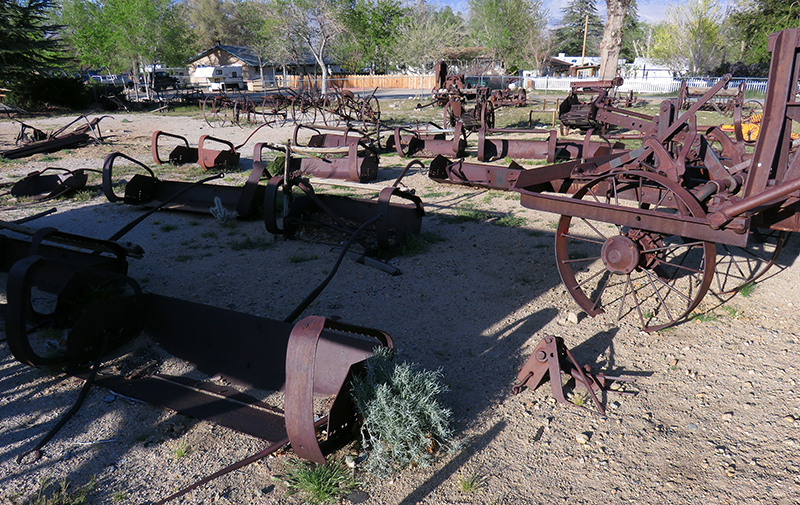 March 26, 2016: Equipment used in the construction of the City of Los Angeles Aqueduct in the Owens Valley from 1908 until completion in 1913. 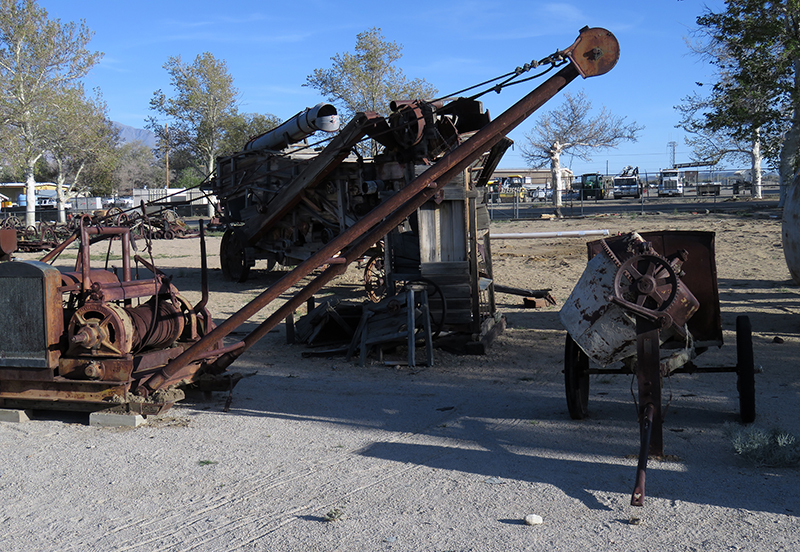 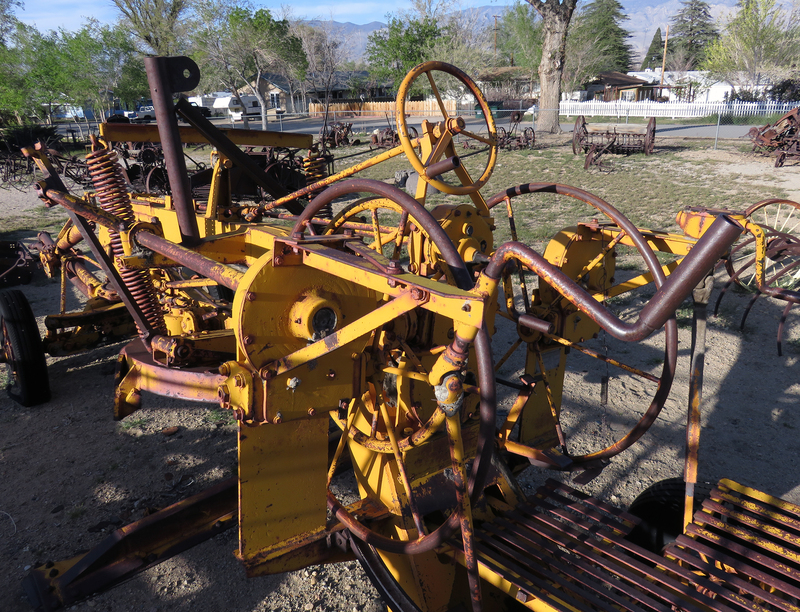 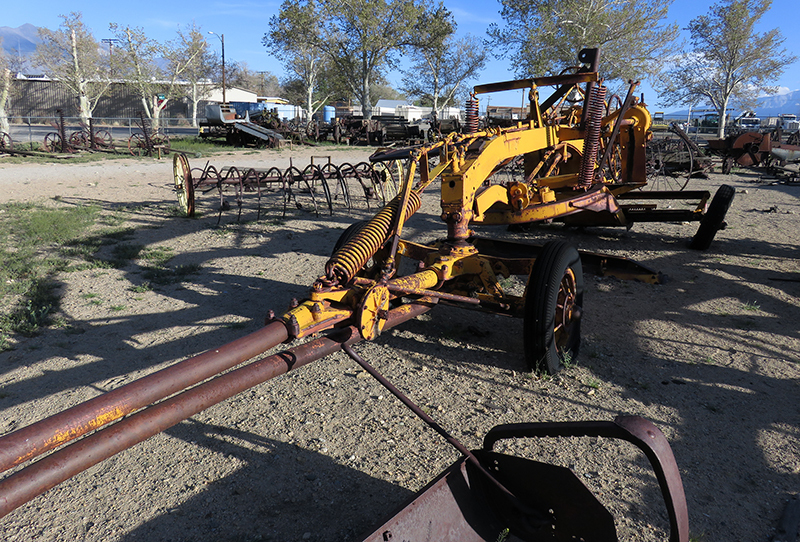 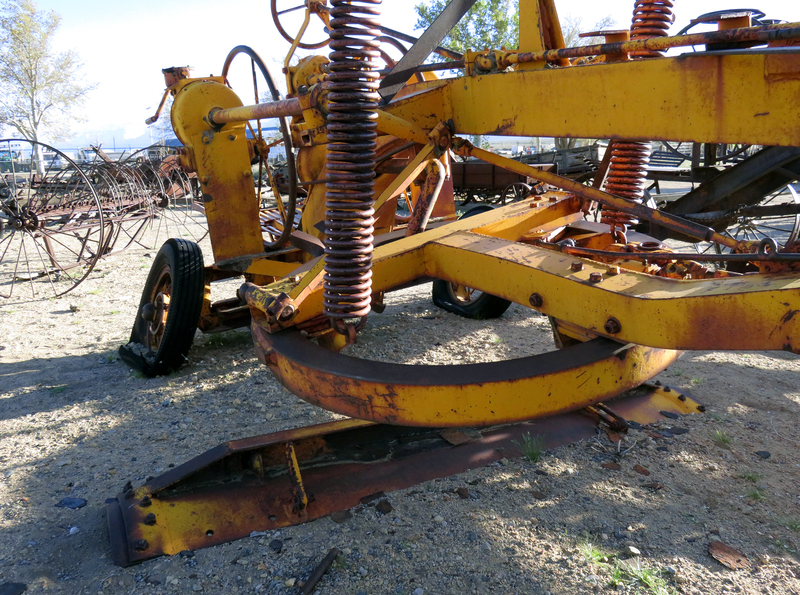 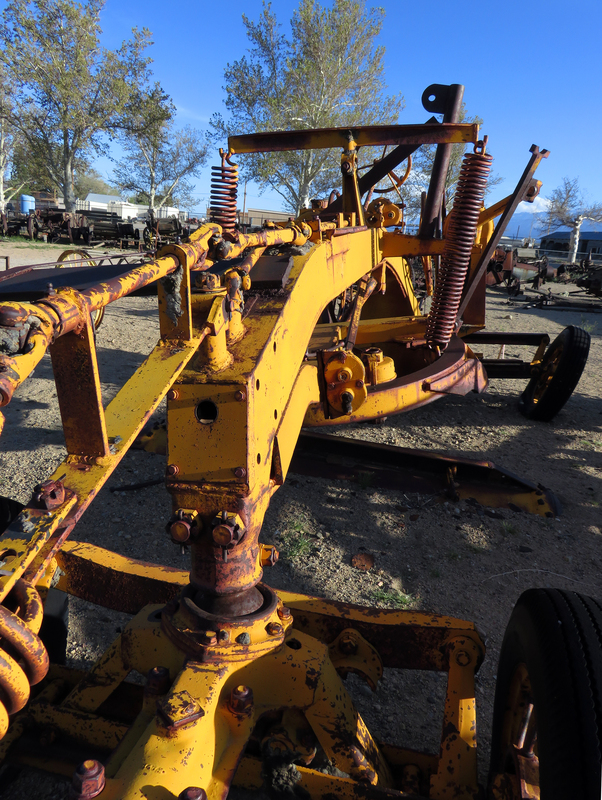 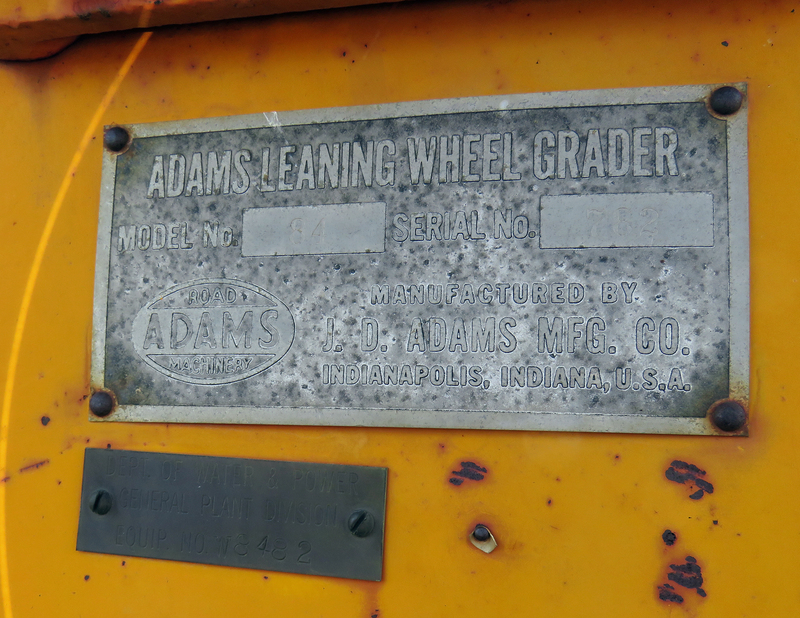 Equipment donated by LADWP to, and displayed at, the Eastern California Museum in Independence, Calif. (US-395 north of Lone Pine), which sits on land leased to the County of Inyo by LADWP, which is the Owens Valley's largest landowner. 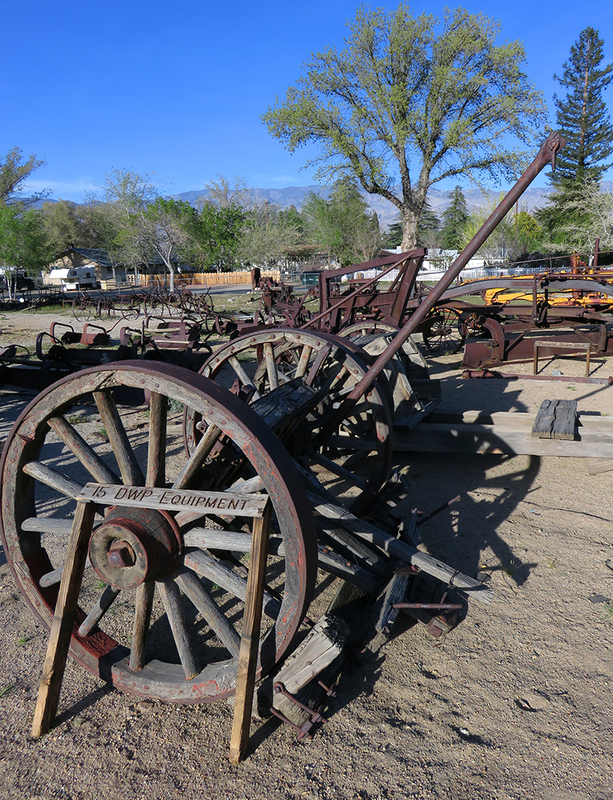 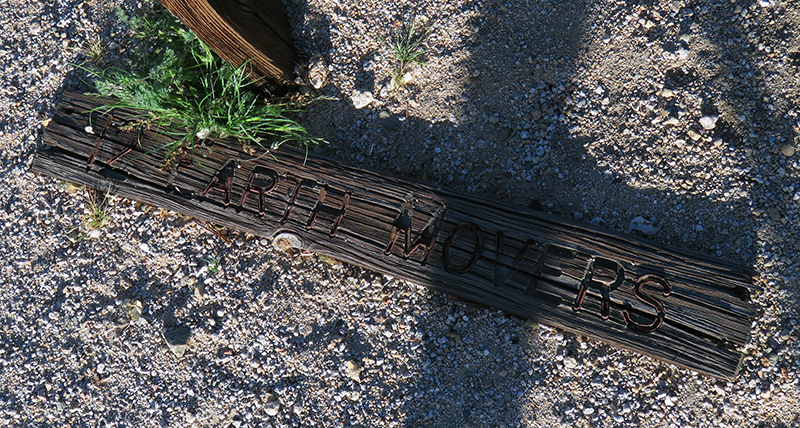 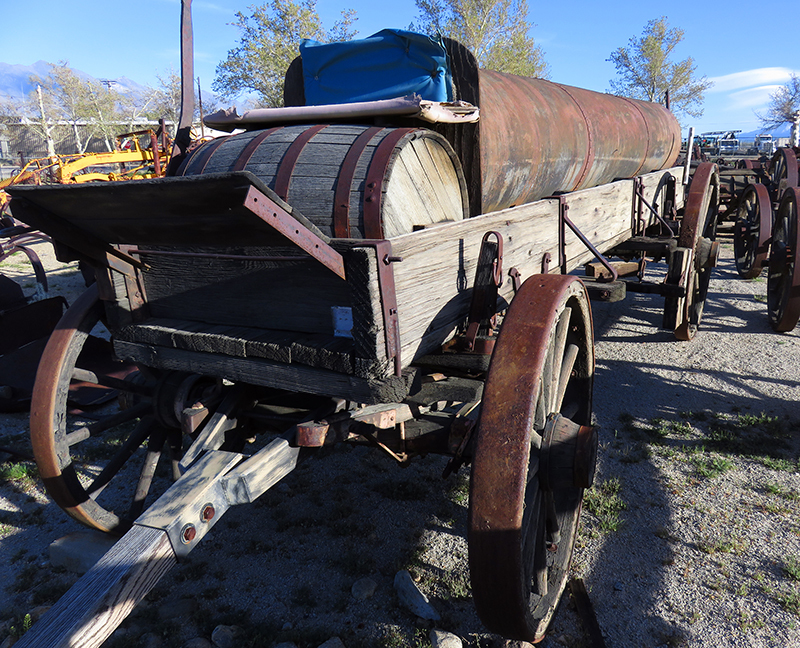 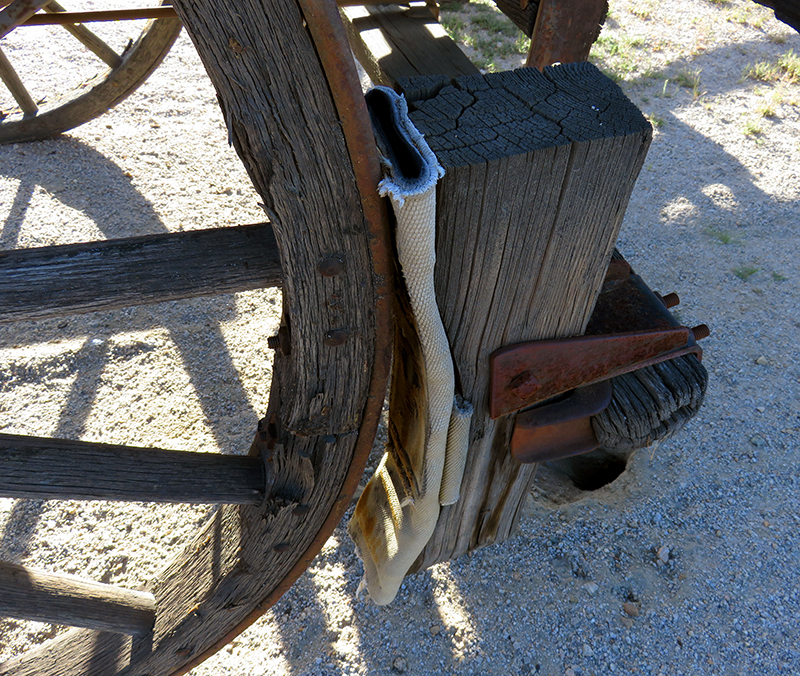 The County of Inyo operates the museum and provides staffing; a 501c3 nonprofit membership organization provides all of the artifacts. 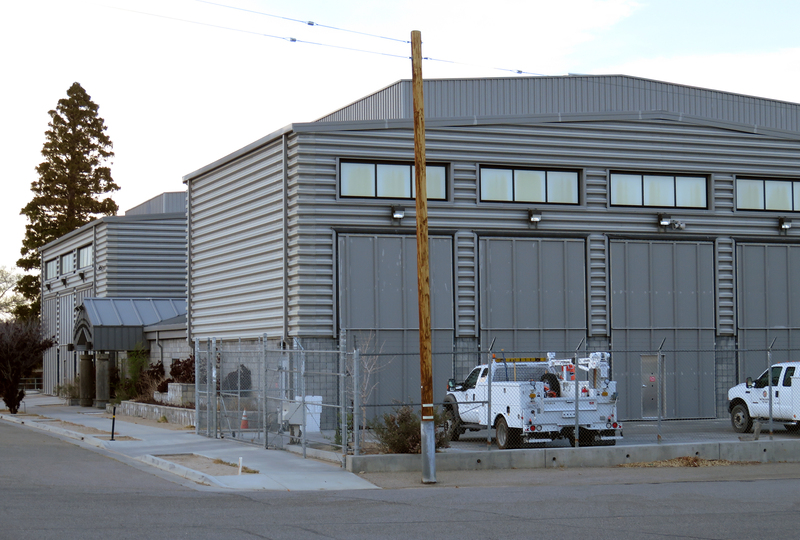 Also shown: LADWP facility in Independence. 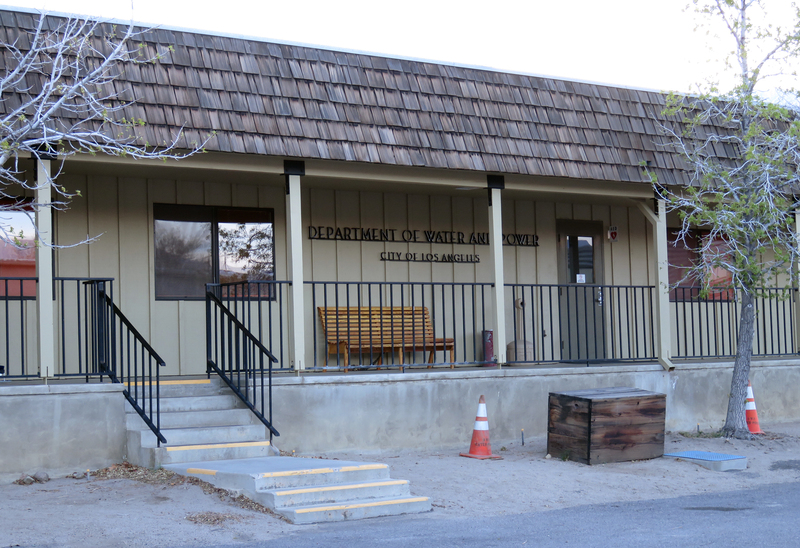 LADWP is by far the largest employer in Independence, with approx. 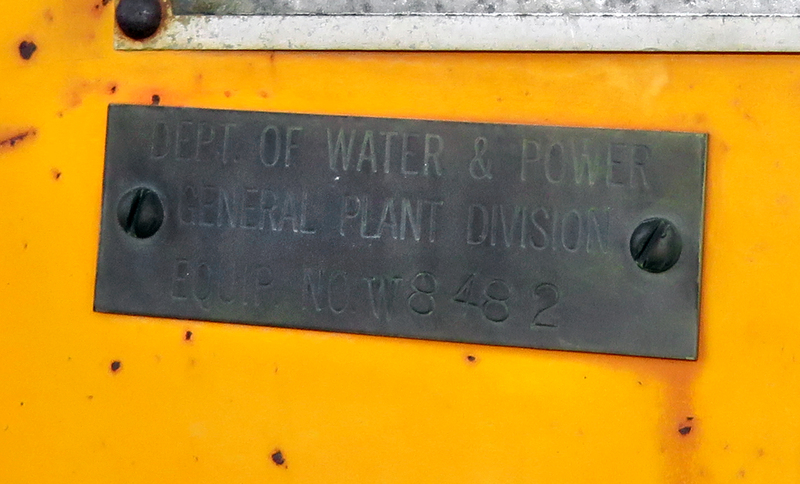 600 workers employed there. 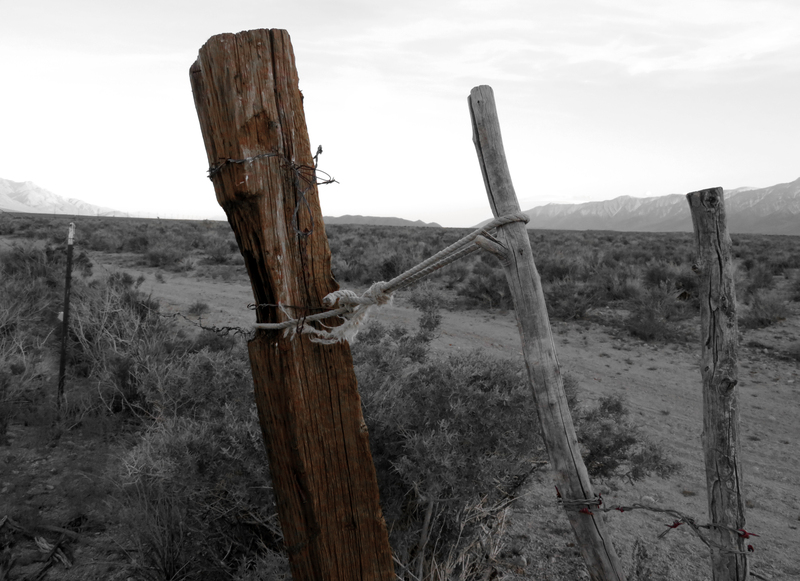 LW2839: 9600 dpi jpegs from original images by Leon Worden, March 26, 2016.